2019 Tours coming soon, please register interest for Angouleme Circuit-des Remparts now to avoid disappointment. Circuit des Remparts Angouleme 2019 Tour. 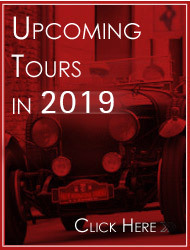 Brand new Italian tour ‘Cars and Culture’ coming in 2020.
surpass customer expectations with unparalleled customer service. suit your budget, the choice is yours. We also offer event support / management services.